What would an ancient city be without a castle? Prague’s castle is actually a walled complex of churches, palaces and other buildings, one of the largest in the world. Its dominant feature is the impressive Gothic St Vitus Cathedral, nearly 600 years in the making. 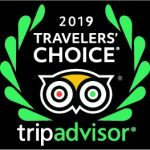 The natural centre of the old town, tiny twisty streets open up onto a huge square here, lined with some of Prague’s most impressive sites, including the majestic Týn Cathedral and St Nicholas Church. 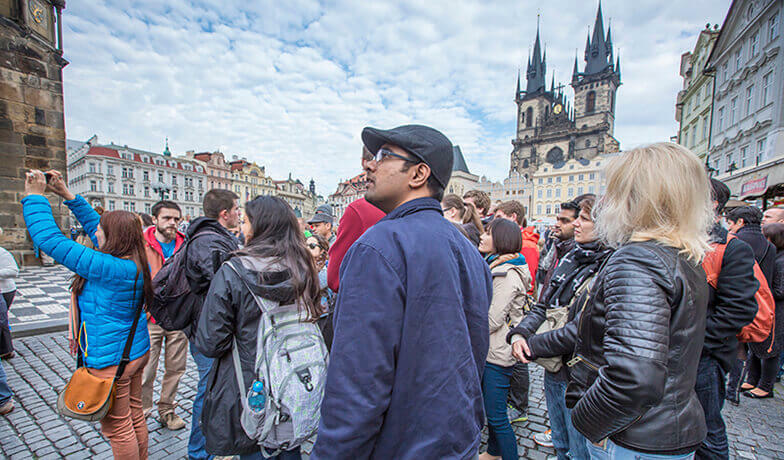 The square’s centrepiece, however, is the Old Town Hall, adorned with Prague’s Astronomical Clock. This fascinating piece of medieval machinery keeps time in a wide array of measurements and every hour presents a much-watched show of small moving statues. This square is also the city of many seasonal markets, concerts and other events. 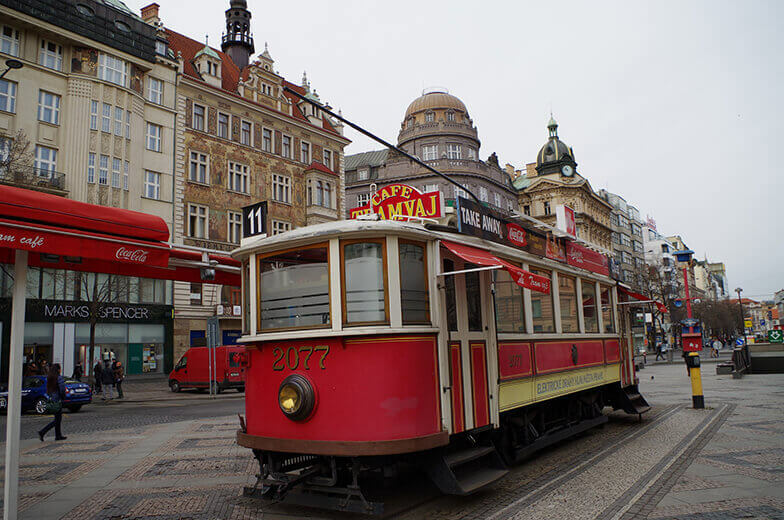 Prague long had a large Jewish community and Josefov was the city’s Jewish quarter. At the turn of the twentieth century, the quarter was almost completed rebuilt to change old winding streets into modern thoroughfares modelled on other big European cities. 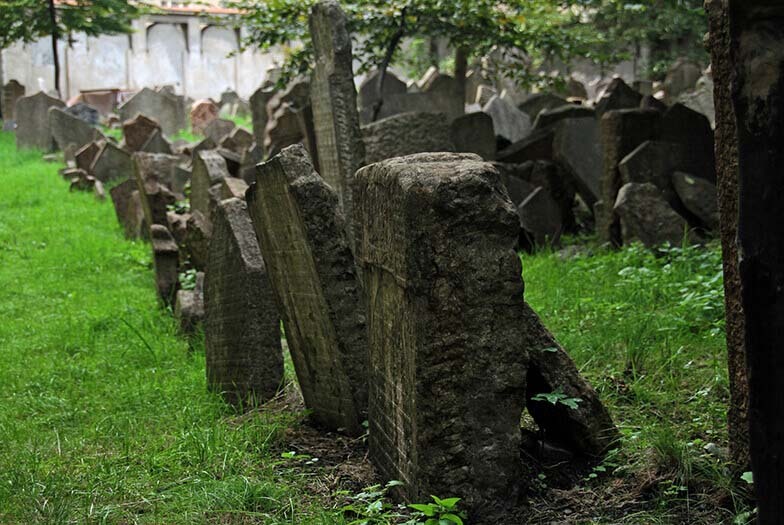 The Nazis removed most of the remaining Jewish population and all that remains of the Jewish quarter today are six synagogues, the Old Jewish Town Hall, and the layered tombstones of the Old Jewish Cemetery. 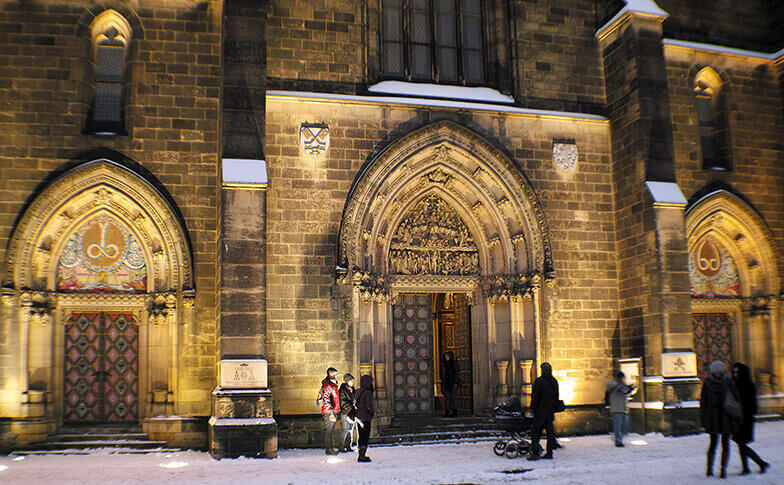 Prague’s “other” castle is Vyšehrad, allegedly the place the mythical figure Libuše chose for the founding of Prague. 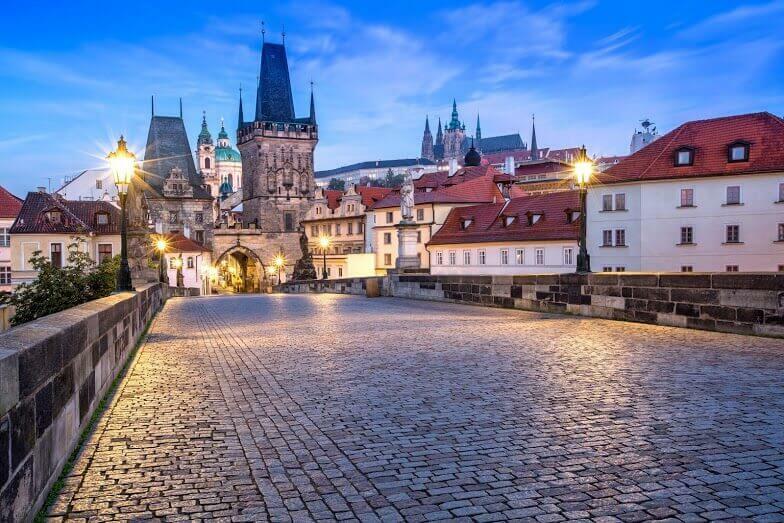 Located on a rock overlooking the Vltava river, it holds a number of historical buildings and a large cemetery with some important Czech historical figures. 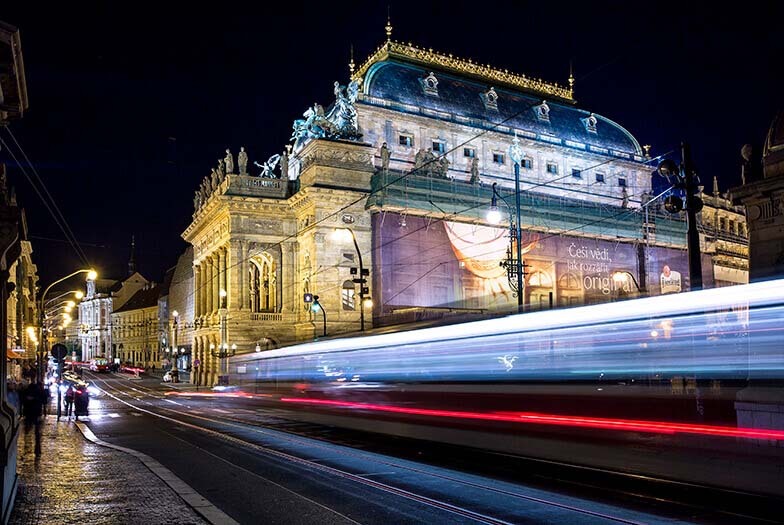 With its beautiful façade, the National Theatre (Narodni Divadlo) is one of the capital’s most important and culturally significant buildings, celebrated as a symbol of Czech cultural and political independence.